Why Choose Ecoclean Property Services For All Gutter Related Needs? 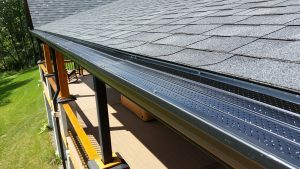 Ecoclean Property Services is a premier, full service property maintenance contractor specializing in gutter guard installation as well as gutter cleaning and repairs in the central Pennsylvania area. We focus our skills on helping busy homeowners and business owners alike maintain their properties. We stand behind our work by offering Warranties and a 100% Customer Satisfaction Guarantee on all our work. We are a Pa licensed home improvement contractor (HIC Pa#121016) and we’re fully and properly insured for your piece of mind and protection. We offer a tradition of quality workmanship. We provide outstanding customer service and our goal is to exceed your expectations. We have the professionalism, experience, and knowledge to get every job done right the first time. From the moment you call us you will receive prompt, friendly service. We work hard to accommodate our clients busy schedules and pride ourselves on completing the work within the clients desired time frame. We provide superior customer service from initial contact through the completion of the job. 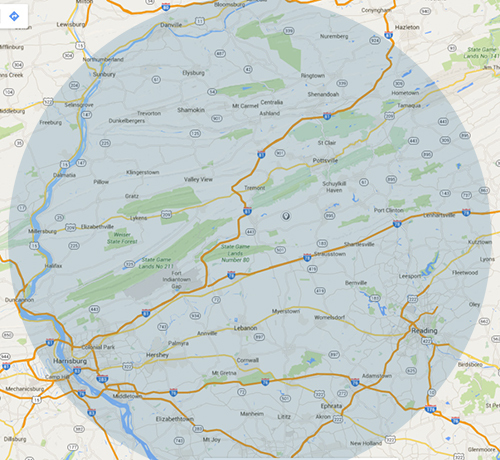 We offer competitive pricing based on regional and industry standards. Our prices are derived from and based upon square footage, linear footage, and per item calculations to ensure the most accurate pricing we can deliver to our clients. We never give you a price off the top of our head. We have made a significant investment in state-of-the-art, professional grade equipment to ensure professional results and enhance productivity on every job. Ecoclean Property Services is a family owned and operated business dedicated to providing the highest quality services in our industry. We are professional, dependable, and efficient in all aspects of our business. We operate on the foundation of integrity and strive to provide each client with incredible service at an affordable price. Call Ecoclean Property Services today for your free estimate and see how we can help you.